There's never been a better time to get behind a wheel of a brand new Ram truck than with a Ram lease from Rice Chrysler Jeep Dodge Ram in Alcoa, Tennessee! Whether you're familiar with auto leases or they're new to you, we'll help you find a great option. Leasing is a way for drivers to take more control when it comes to their monthly spending on a vehicle. Lower down payments, more flexible monthly payments, and the ability to take advantage of low mileage driving awaits you with a Ram lease from Rice Chrysler Jeep Dodge Ram. Give our finance department a call to learn more! Ram pickup trucks are known for their power and reliability, and the selection at Rice Chrysler Jeep Dodge Ram in Alcoa, TN won't disappoint. Whether you're looking for a comfortable and spacious commuter vehicle or something strong enough to tow the family RV, the Ram 1500, Ram 2500 and Ram 3500 each offer an option that could fit your lifestyle perfectly. Come by our showroom today to see each truck for yourself and to get behind the wheel for a test drive. 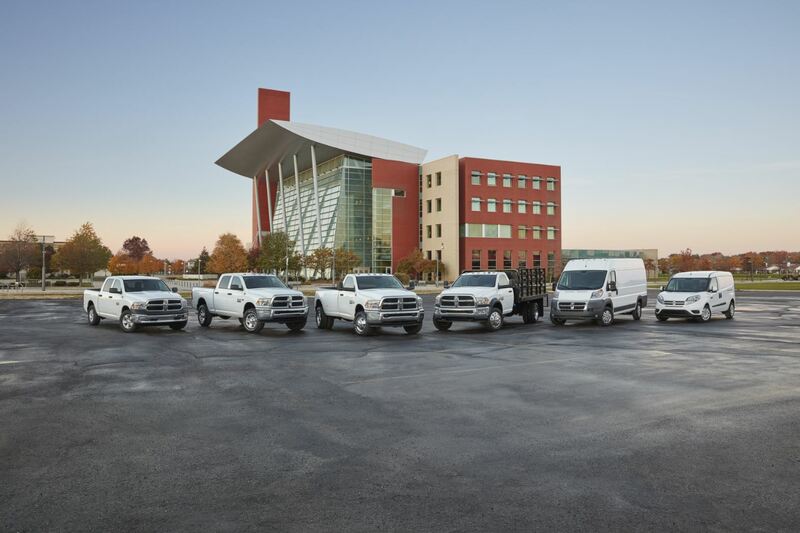 With a Ram lease from Rice CJDR in Alcoa, TN, you'll be in good hands when it comes to finding a great deal on a new Ram truck or van. Come by today to meet with our finance team and start the conversation about Ram lease options. Our team is ready to work with your credit history and accurately assess any trade-in value you have to help get you drive home in your ideal vehicle! Make the most of a Ram lease today at our Alcoa, TN Ram dealership.